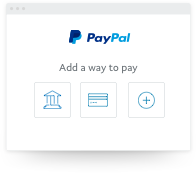 PayPal offers Buyer Protection and Refunded Returns. Bad surprises can happen when you purchase items online at home or abroad. 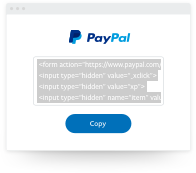 PayPal, a right solution for everyone. Find out why over 1 million shoppers in Belgium and Luxemburg use PayPal each year. 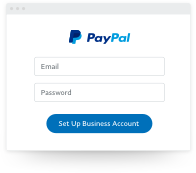 Securely link your bank account or credit card and indicate if your payments should be deducted from your bank account, credit card or PayPal balance. 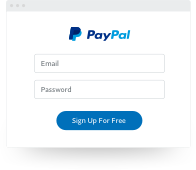 Pay online with your PayPal password and skip entering your financial info. When you activate One TouchTM, you'll stay logged and you can check out faster. Plus, PayPal doesn't require card readers or complicated verification codes.